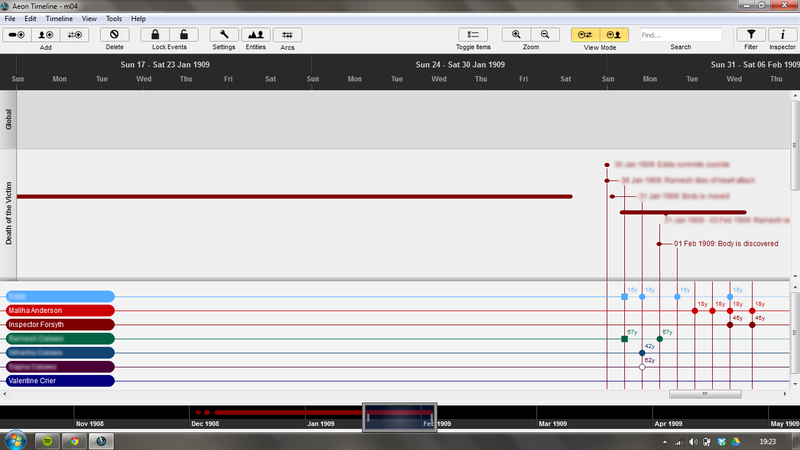 On a purely mundane level I have a need for a far tighter control of time, so I have got the demo copy of Aeon Timeline. It's an excellent product and I will be buying it when my free trial runs out. Then there was the question of clues. While my wife is my go-to expert on India, her knowledge of South Africa is less detailed. However I am lucky enough to have come into contact with a writer in South Africa who's volunteered to be my resident expert there - and her sister is a historian. Together they provided me with some excellent information, some of which was useful and some I'd love to use at some point but is not appropriate here. Yesterday evening I spent a long time going over the plot, sorting out what happens and when, and making it work the way I had originally envisaged. But something was bugging me and I just wasn't happy with it. And there were other pieces that just weren't fitting. Then there was a review I'd received, the first one I'd had for the second book Blood Sky at Night. It's not a terrible review, far from it, and I'm not the sort to get upset. No, it was a very fair and reasonable review which raised a very fair point: she felt the protagonist had jumped to the solution in a very Holmesian fashion - but without it being obvious to normal people. And I'm not in the business of writing that sort of story, I want to be fair and give the reader a chance to figure it out. I can see why the reviewer felt that way - although from my writer perspective I felt the solution was logical and sensible. So all my research up to now is excellent and useful, but this evening will be about tearing down the current ideas and building something new. In addition, I found (as I thought things through earlier) some of the other story pieces I need to include, but which weren't fitting, now do fit. And the narrative structure is forming up in my mind. 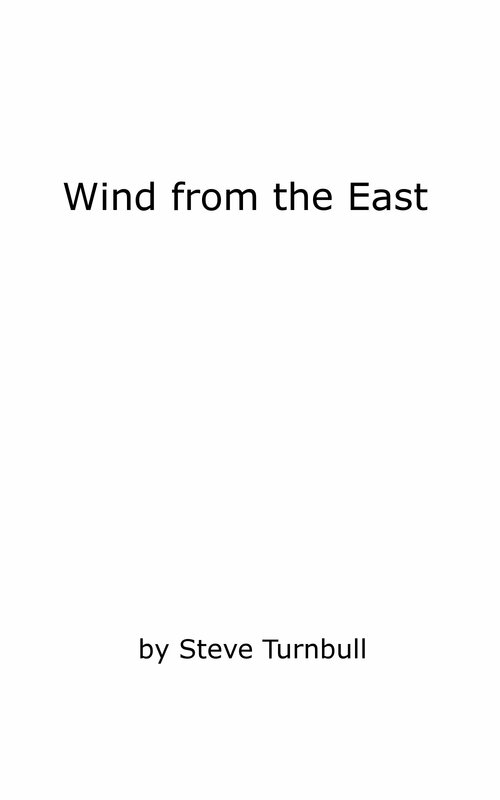 As I said at the beginning, Wind in the East will be the most complex structurally, and writing the emotional bits is probably going to tear my heart out again, as much as it did in Halo Round the Moon - seriously, that was so hard to write. But it's all good clean fun.